​Billy Sharp, Che Adams and Teemu Pukki have been announced as this year's contenders for the Championship Player of the Season award. As per the ​EFL website, the Player of the Year shortlist features the top three goal-scorers in the ​Championship, with league leaders Norwich seeing their star striker Pukki recognised for his division high 24 goals. ​Sheffield United captain Billy Sharp is also a contender for the award after a season in which his 22 goals have catapulted the Blades into promotion hopefuls.  The Skipper has also been nominated for the EFL Championship Player of the Season. 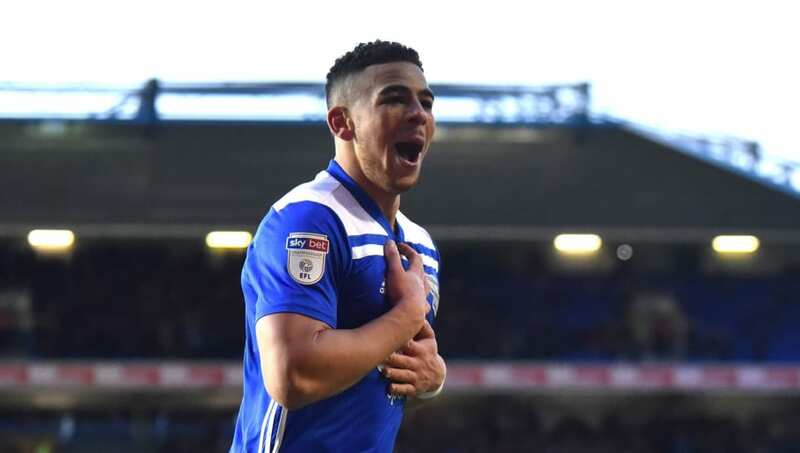 To round off the list, despite ​Birmingham hovering around mid-table, 22-year-old forward Che Adams is recognised for his personal achievements this year after netting 21 goals in 38 league appearances. As well as shortlists being announced for both League One and League Two, the Championship Team of the Season - as voted for by club managers - was also revealed, with table-topping ​Norwich seeing three players named.